One curriculum goal for us this year is Elaborate on and discuss a number of international and global challenges. Here is an interesting topic: how many people can live on Planet Earth? 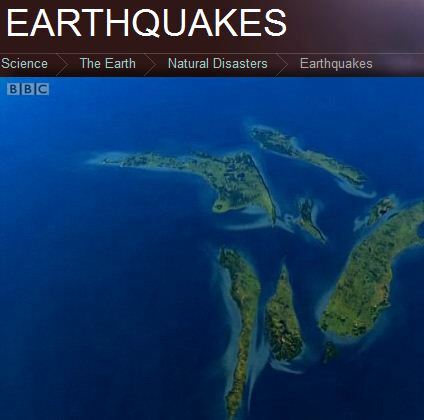 While searching for information I found this page on BBC explore earth. Many great videos to be found and used in class! Previous Post: Connected Test-Taking: Is It Cheating?